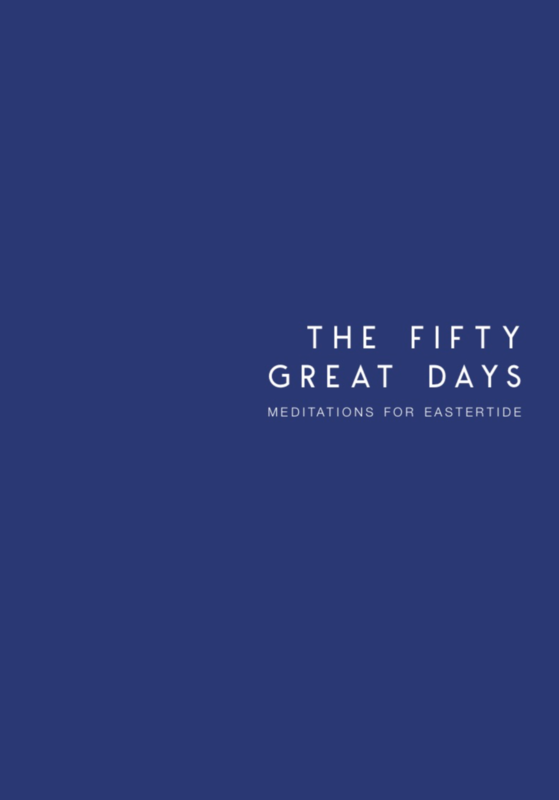 observe it along with us by journeying through The Fifty Great Days: Meditations for Eastertide, written by Pastor Nathan Clair, and staff members Betsy King and Nate Veldhoff. Pick one up at the church ($5 suggested donation), or order one online. Come back after Easter for our Eastertide preaching series: Essential Habits of an Easter People! Throughout the month of May, we will participate in a food drive for Hope Clinic. Suggested donation list is below (for a more extensive list go to this webpage from Hope Clinic). Please bring donations to the Sanctuary on Sunday mornings throughout the month of May. Come out and serve our community! Serve Our City is coming up May 4. We will be serving in three locations: Mitchell Elementary (outdoor gardening project), a home for Habitat for Humanity, and in the Huron Hills nursery (painting and cleaning). Mitchell Elementary and HHC nursery are half-day projects; Habitat is a full day commitment (9:00 am - 4:00 pm). Register via the Church Center App, or by clicking here. Join us April 18-21 for our church's most cherished yearly tradition: Holy Week, the 4-part mini series. Holy Week is a powerful, cathartic time of encounter with the Good News, and a can't-miss in the life of our church. Each night builds on the theme of a God who partakes in every part of the human experience, from love to pain to silence, all for the joy of relationship with you and me. A one-take read through of The Gospel of Mark. A workshop for those at any level of leadership in our church. Our next scheduled Special Needs offering will be collected on March 24th during the 11am gathering. When you give toward a special needs offering, you give toward a fund that is designated to help community members in times of practical needs. 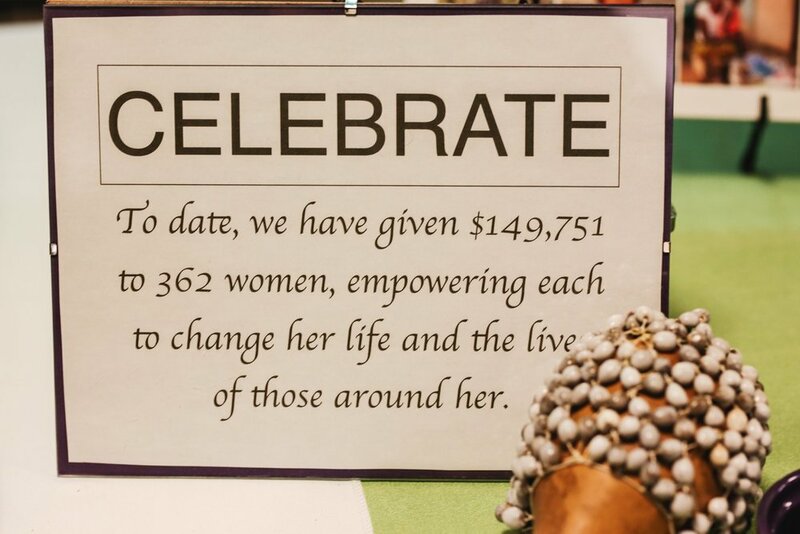 These funds help vulnerable community member with housing, transportation, and other pressing financial needs. We believe that our resources are God’s resources, and we are committed to deploying them on behalf of those whom God has given us to love. Give via the Church Center App (uses Stripe online payment method), or set up Text-to-Give by texting any dollar amount to 84321. 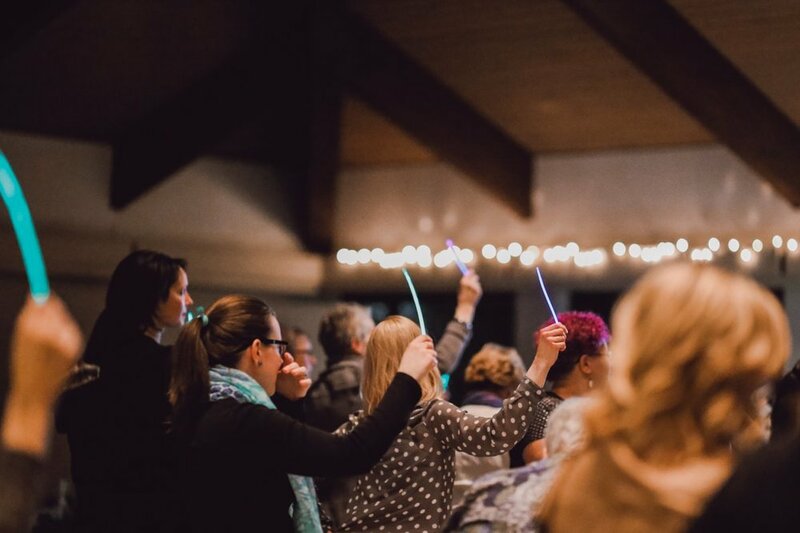 Women of Ann Arbor and surrounding areas are invited to celebrate International Women's Day by gathering on Friday, March 8 from 7pm-9pm for our iZōsh: Women Investing in Women Event. We'll hear from Dr. Alain Mukwege, currently a U of M School of Nursing Research Associate, on “Panzi Hospital and the challenge of healing women in the Democractic Republic of Congo.” We will also be investing in women in extreme poverty around the world by granting micro-loans in real time. Please join us for this exciting event! There is no fee to attend and all women are welcome! Please see our Facebook page (https://www.facebook.com/events/332502744032385/) and website for more information (http://www.izosh.org/annarbor). Join us for our teaching series for the season of Lent, A New Heart. We are exploring the the visions of Ezekiel, and the ways that God is prompting us to receive a fresh revelation of who He is. Middle School and High School Students! Come join us for our annual winter retreat to SpringHill! It will be a great weekend of growing in our faith and doing amazing activities like broom ball, tubing, an indoor ropes course, horseback riding, etc. *Registration for this event has closed. 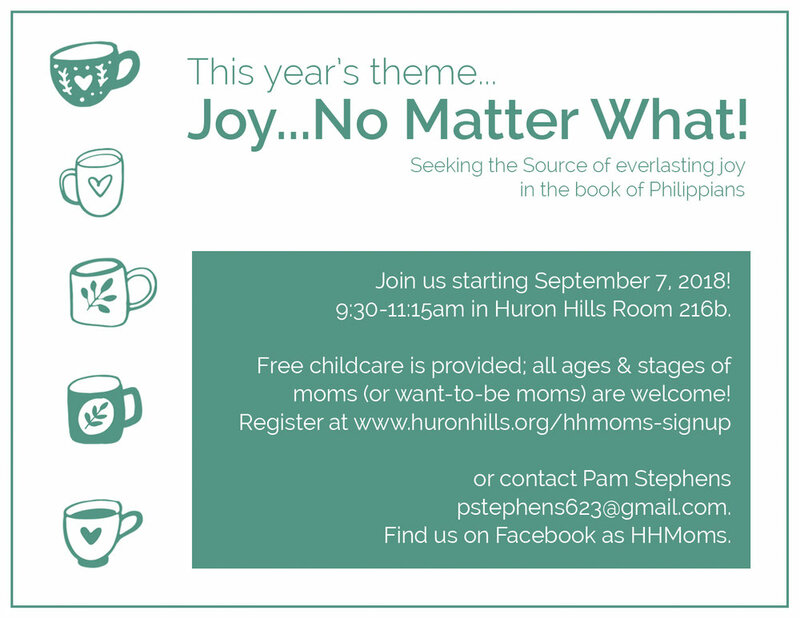 Please email jeremy@huronhills.org if you are still interested in going. Availability is determined by SpringHill at this point. Join Betsy, Nate, and the worship team for a 4-week workshop on worship songwriting. We’ll discuss the basics, consume educational materials together, and practice by writing our own songs. All are welcome! 7:00p.m. in the sanctuary. *FAQ: if your schedule requires you to miss a session, it’s okay! Still come join us! However, if you need to miss more than one, it may prove difficult to keep up with the rest of the group. 89% of people in the typical American church don’t have a financial safety net. With Financial Peace, members learn step by step how to handle money with biblical wisdom and common sense. Through life-changing videos, online tools, and group accountability, members learn about creating and sticking to a budget, saving for emergencies, paying off debt, and planning for the future. Cost (supplemented by Huron Hills) is $69 per family unit. Includes 9-week course, workbook, free access to Every Dollar Plus budgeting app for a year, an e-book, livestreams, and more.